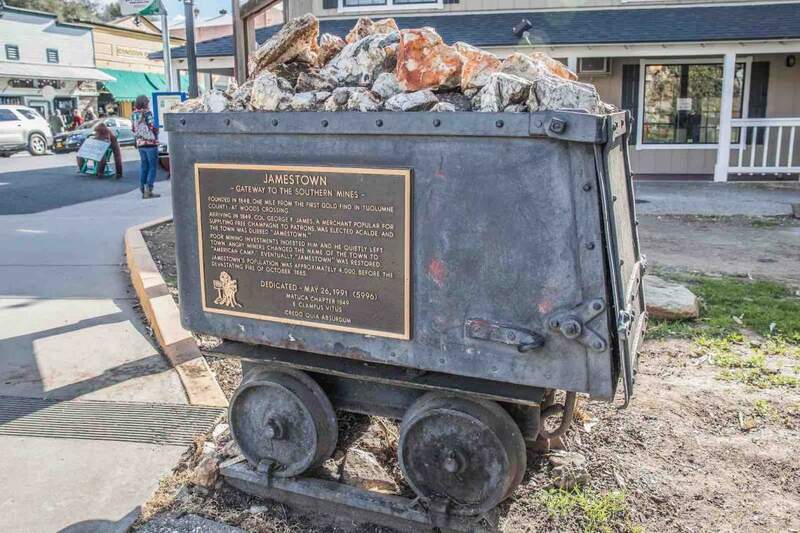 Jamestown is home of Historic Railtown State Park. 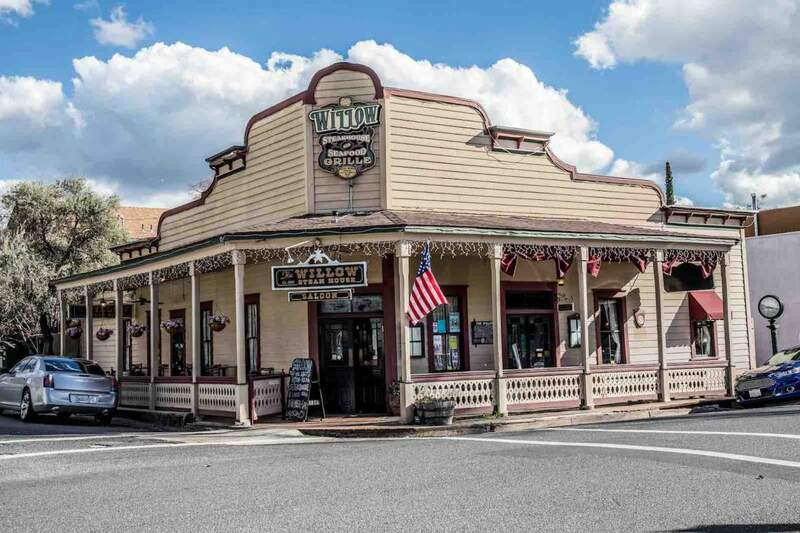 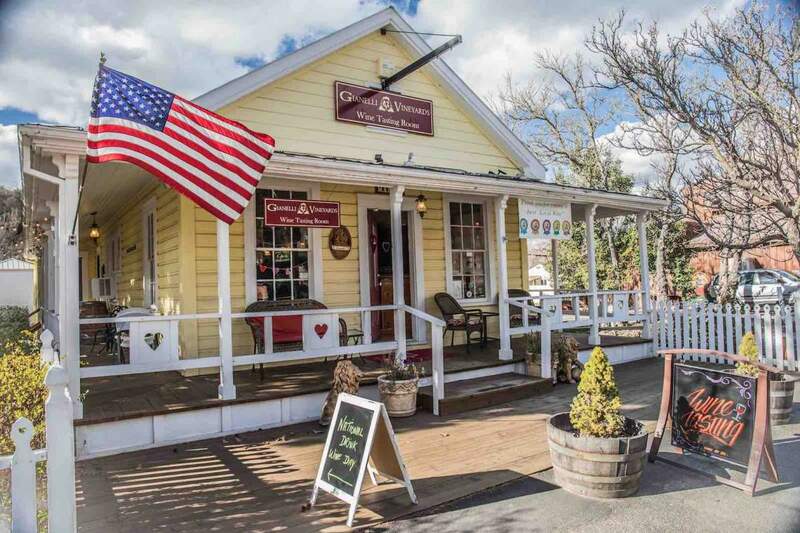 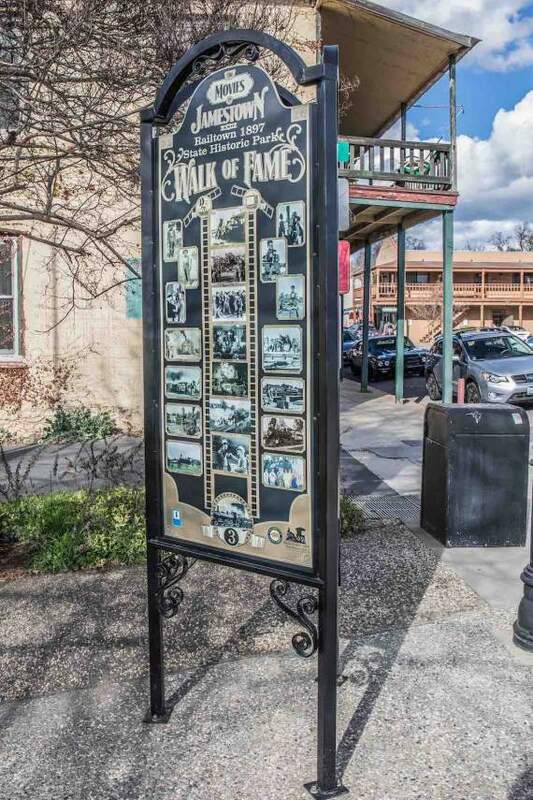 A walk down Main Street will take one back in time with its original wooden buildings of 19th century establishments and shops. 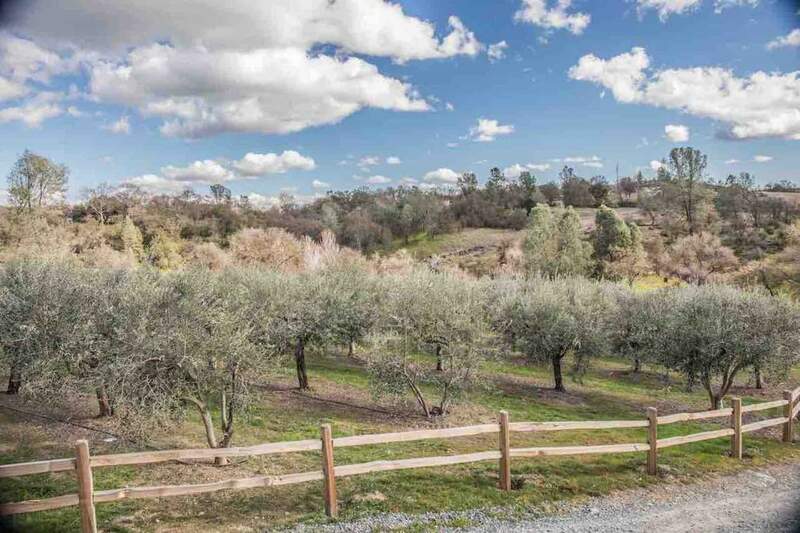 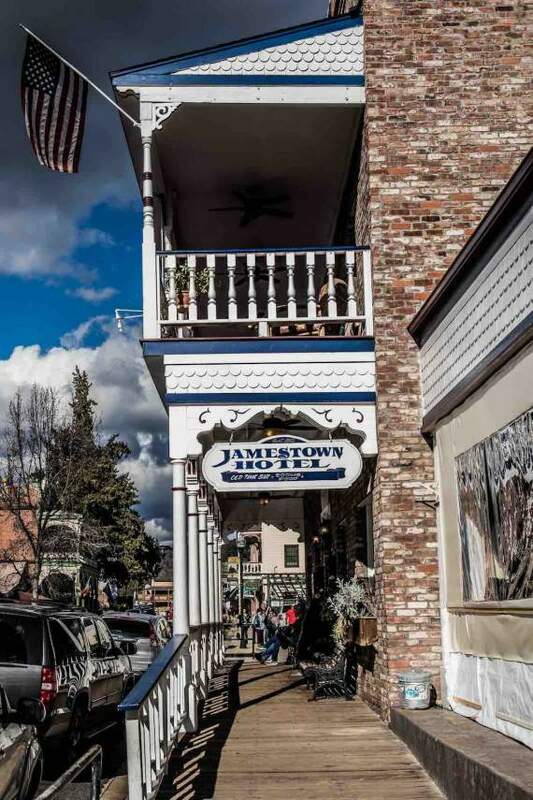 Jamestown is rolling hills, oak and birch trees and offers warm to hot summers and mild winters. 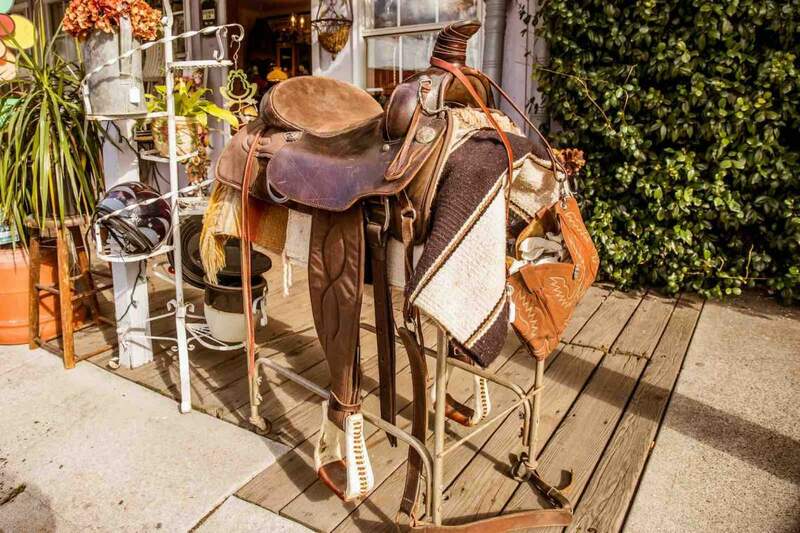 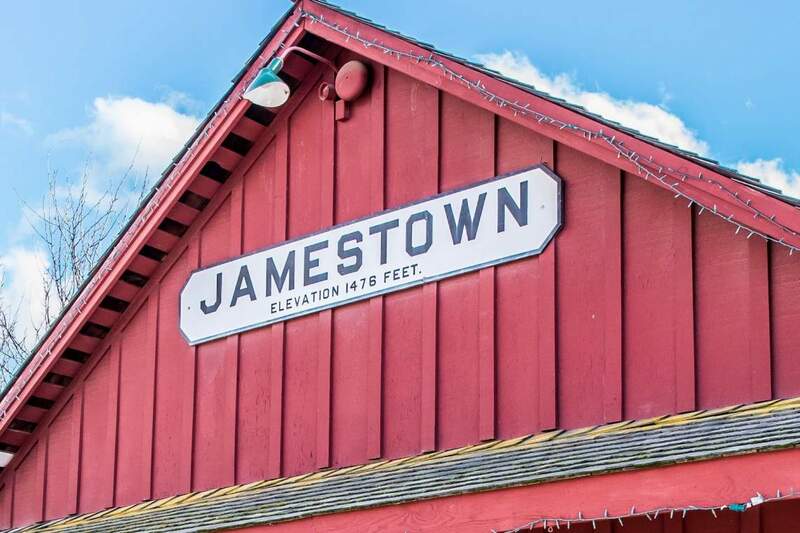 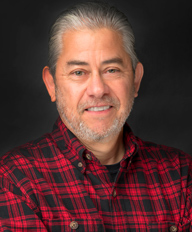 Like most of the towns in the area, Jamestown offers various homesteads, from slightly suburban with sidewalks and front lawns, to country homes and ranches with acreage for spreading out or grazing livestock.